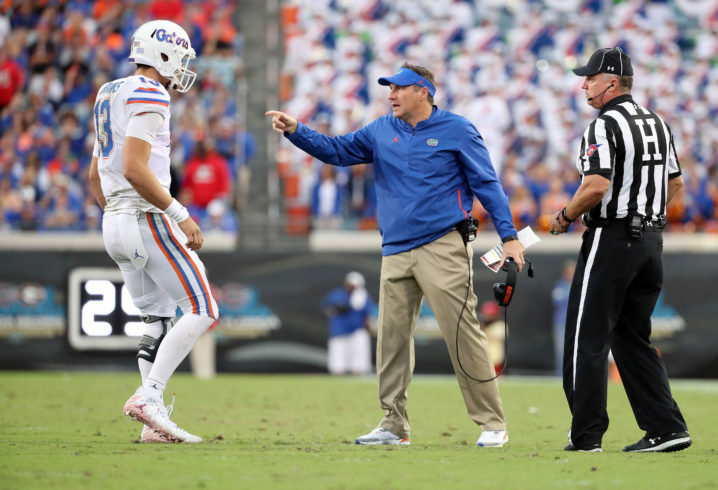 After Kyle Trask played well in relief of starter Feleipe Franks in Florida’s loss to Missouri last Saturday, coach Dan Mullen has found himself mired in a quarterback controversy. Mullen, though, was tight-lipped while discussing the situation during Wednesday’s SEC Coaches Teleconference. 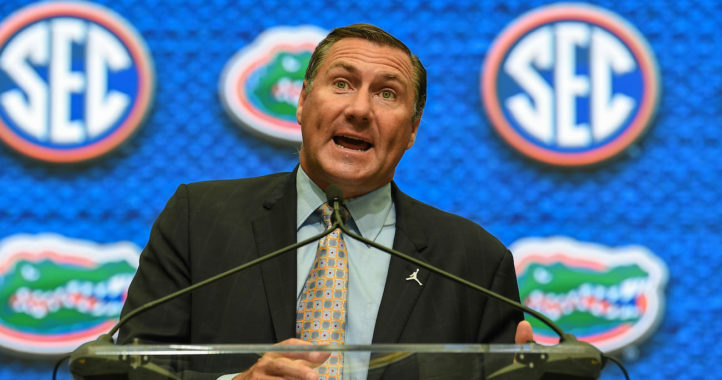 The Gators coach didn’t reveal much when asked about his plans to play Franks, Trask and freshman Emory Jones against South Carolina this weekend. 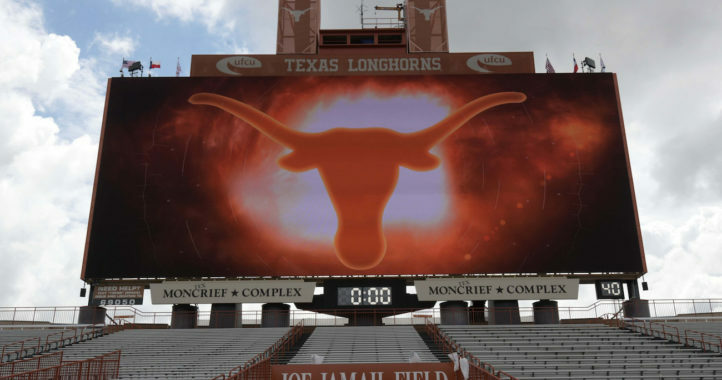 It looks like we’ll have to wait for Saturday’s noon ET kickoff between No. 15 Florida (6-3, 4-3 SEC) and the Gamecocks (5-3, 4-3) to find out what his intentions are. Below is everything Mullen said about his quarterbacks and Saturday’s game. They win tight, close games. When the game is on the line, they find a way. They have some play-making wide receivers. The backs run hard, which allows them to have some balance. Jake does a good job getting the ball to his playmakers. He does well with those matchups. Our playmakers have got to be more productive in affecting quarterbacks. Just like it’s been every week, they’ve done a good job of digging into the plan, understanding the different checks. The quarterbacks have done a good job (with) the game plan this week. Is it a game time decision (on which quarterback will start/play)? I’m not going to share which of the three will play. I haven’t done that all year, don’t plan on doing that. Trask is hurt, carried off the practice field so looks like Franks gets the nod…for now.